A Cinco de Mayo parade — held for 40 years in a Chicago neighborhood — has been canceled this year due, organizers say, to a feud between a community group and the area’s city alderman. 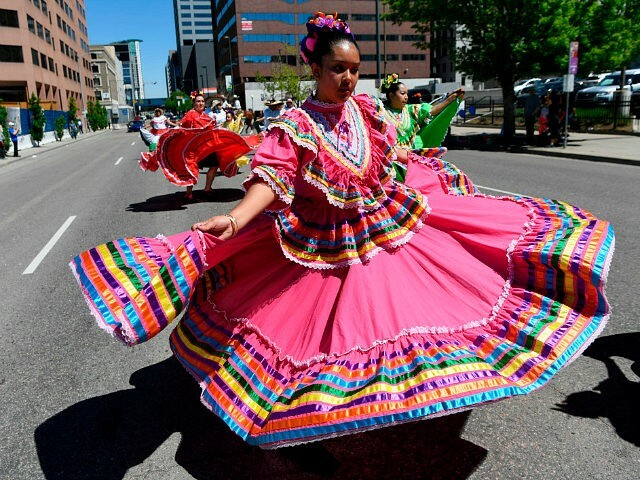 The Cinco de Mayo parade that has been held for decades in the Windy City’s Little Village neighborhood has been put on ice according to parade organizer Hector Escobar, the Chicago Tribune reported. Escobar, who represents the Cermak Road Chamber of Commerce, claimed that the event was canceled because of the opposition the group faced by 12th Ward Alderman George Cardenas. Escobar told the paper that Cardenas has long opposed the group’s work and had even written letters to city hall in 2014 disavowing the chamber’s parade. 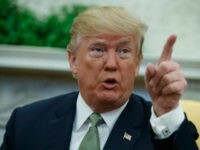 “This is a community event for 40 years, and it’s a shame that he’s been sending these letters that he does not support our event,” the community organizer insisted. The city’s Department of Cultural Affairs and Special Events confirmed that event organizers said that the event had been canceled. However, the alderman disputes Escobar’s characterization of the situation. Cardenas admitted sending the letter in 2014 but assured the paper that the letter had nothing to do with the event’s cancellation this year. But, Escobar reiterated that the group had had no issues with the city, it is Cardenas they have a problem with. The organizer insisted that Cardenas purposefully scheduled other community events in the neighborhood to conflict with their parade. Cardenas is denying all charges. Indeed, Cardenas insisted that city officials were all set to serve the parade that was supposed to kick off this coming weekend. The alderman also cited problems with the event’s paperwork, the Sun-Times reported.